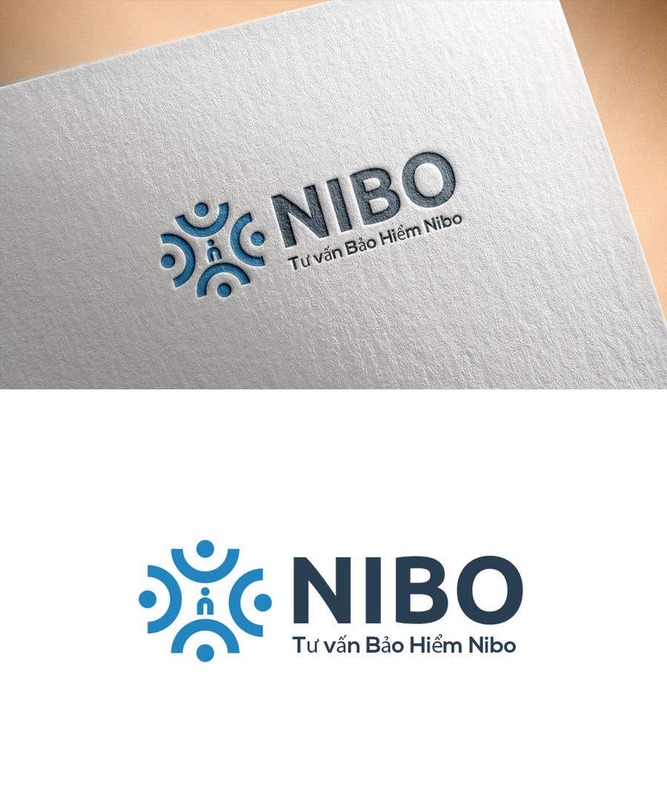 Dear Sir, Here is simple design idea with blue color. I hope you like it and if any change please fell free. Thank you.